The info day took place on 13 December 2017 in Brussels. It addressed potential applicants to the Horizon 2020 'Smart, green and integrated transport' calls for funding under the 2018-2020 Horizon 2020 Work Programme, with the focus on funding opportunities in 2018. The 2018-2020 H2020 Work Programme gives an overview on all topics that will be funded under these calls. The info day also provided information on the selection process and tips for a good project proposal. All presentations from the event are now available for download. 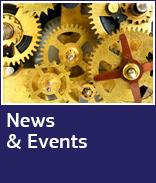 A brokerage event was organised by the National Contact Points and is taking place in the afternoon (more info). 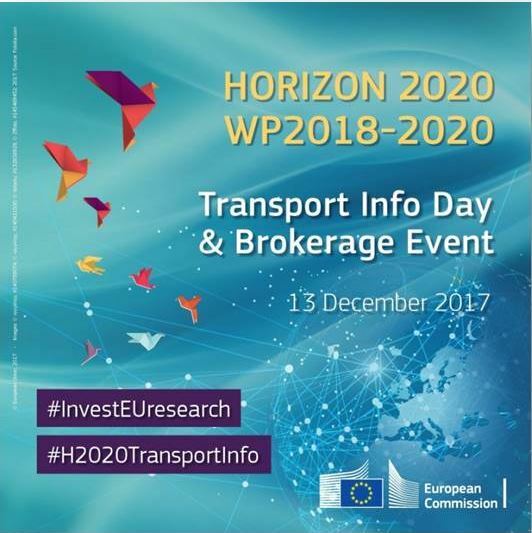 you can also read the dicussions on Twitter, foloowing the #H2020TransportInfo hashtag. Did you participate in the info day or followed in online? Fill in the survey - it will take 5 minutes and will help us improive info days in the future!